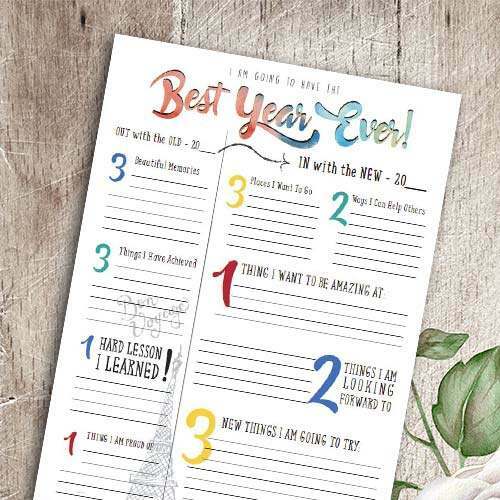 The Old year new year reflection planner is a great way to reminisce your wins from your past year and things you want to achieve for the new year. 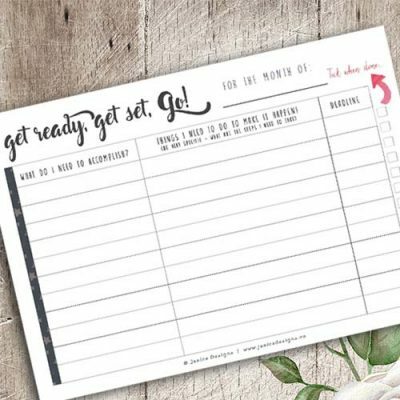 One of these printables is taken from the ‘Make 2017 Your Best Year Yet Collection‘. Get more value with this collection. Get organized. Get focused. Take action. Achieve your goals! 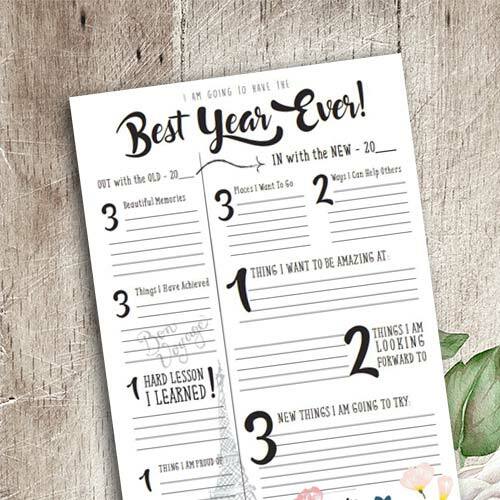 The Old year new year reflection planner is a great way to reminisce your wins, memories, your proud moments and what you’ve learned from your past year. It also includes the new things you want to achieve or be amazing at, places you want to visit, ways you can help others and things you are looking forward to for the new year. This is an instant PDF digital download. 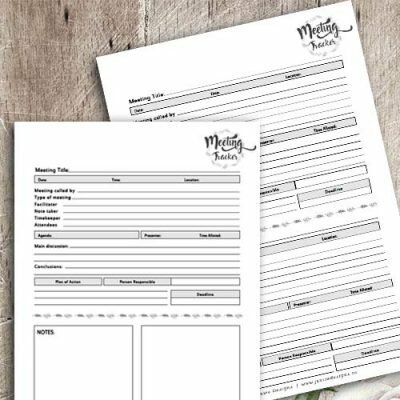 You need a PDF Reader to view or print your printables. Save ink and paper. Pick and choose what you like to print. You may also type in the PDF file before printing if you have Adobe Acrobat Reader. I will include easy instructions on how to do this soon. 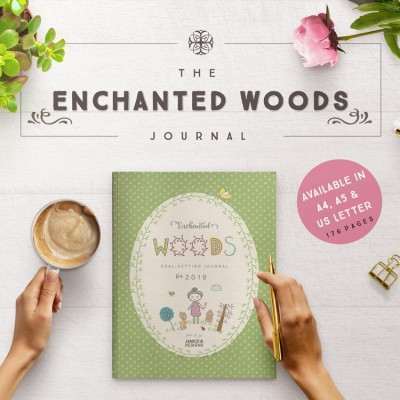 Great for those who prefer tidy-typed-goals instead of hand-written ones.